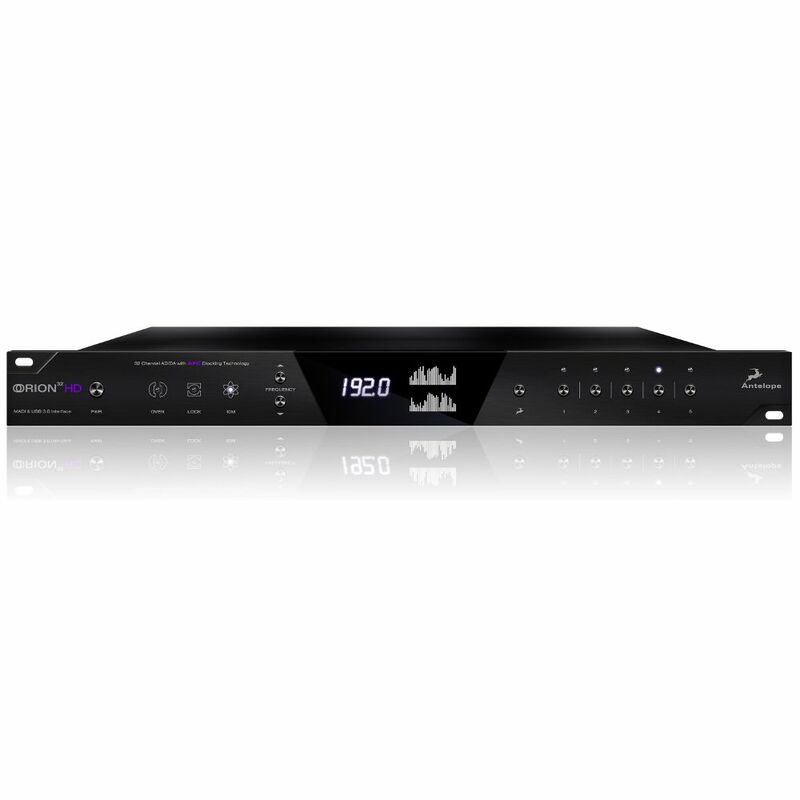 Orion Studio HD is the newest star in an already established line of top audio interfaces. 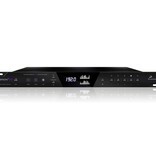 Now with HDX connectivity it’s a preferred choice for the higher level Pro Tools setups. 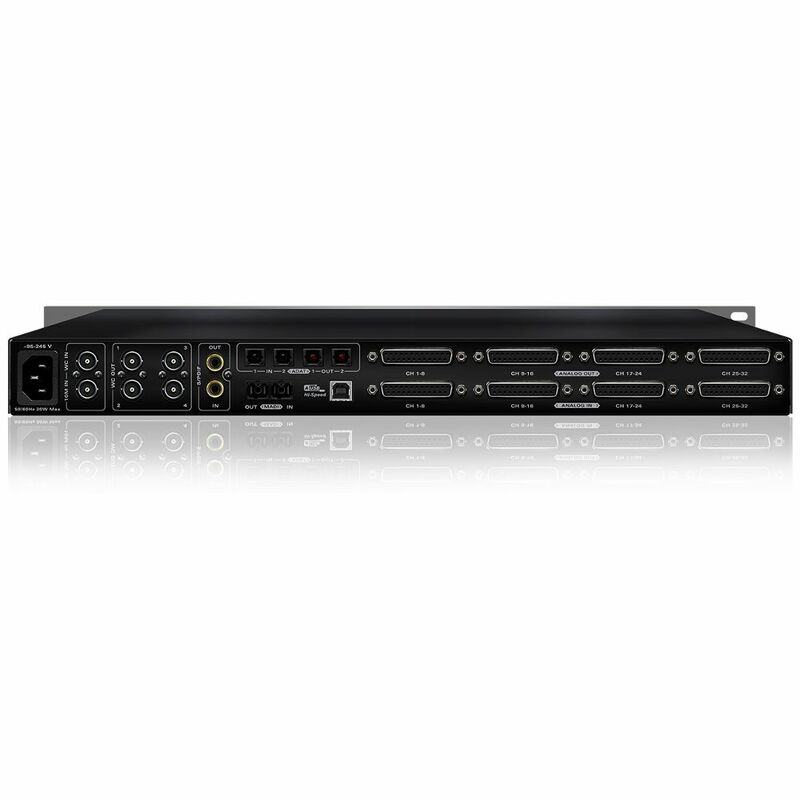 With extended analog I/O, 12 Class A Mic Pres and enhanced conversion, Orion Studio HD can fit any DAW workflow and recording and producing environment thanks to a fast speed USB 3.0 port. 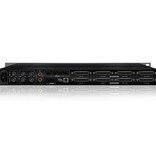 Antelope Audio’s latest audio interface comes fully equipped with our full library of Real-Time FPGA FX. Not only is that vast array of EQs, compressors, guitar amps and cabinets plus AuraVerb reverb coming to you for free, but also features authentic models of legendary units from BAE, Grove Hill, Gyraf Audio, Lang and more are yet to come.